After almost 30 years of experience in Europe and Canada, QUIT BY LASER® offices are happy to introduce Cold Laser Technology to fight obsessive addictions such as cigarette smoking, alcohol abuse and overeating in USA. 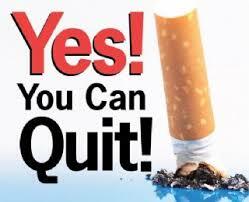 Have you tried Chantix, Welplex or other prescription medications to quit smoking but still continue to smoke? Have you suffered from the many side effects such as nausea, depression, mood swings and even suicidal thoughts associated with Chantix? QUIT BY LASER treatment has zero side effects and feels extremely relaxing because of the natural endorphin production that it creates. Our method is absolutely painless, non-invasive and drug-free. 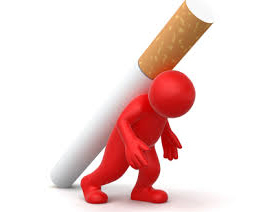 Only one 25-minutes session will eliminate the physical craving to nicotine and reduce withdrawal symptoms. Our experienced laser technicians use the best lasers in USA and European markets. The FDA-cleared lasers we use provide the best tissue penetration and nerve stimulation. That is why our success rate is about 90%! Say 'NO' to prescription drugs to quit smoking now!